MyCentre is our enrolment management system. To accept your offer, you must first visit MyCentre online at http://mycentre.cqu.edu.au. What would I use MyCentre for? NOTE: If your Student ID begins with c or q, the last digit is dropped, e.g. c9876543 or q9876543. Your Student ID may also consist of only numbers, e.g. 12047070. 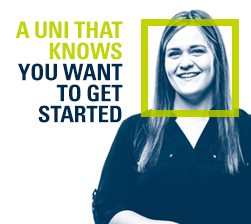 If you have previously been a student with CQUniversity you should already know your username (Student ID) and password. If you do not know what your password is, please contact the ITD Helpdesk on 1300 666 620 or visit https://password.cqu.edu.au.